Have a few styling gigs booked this May and I'm quite excited to share them with you guys. Unlike last year, this year, less publications, more clients. I miss styling for magazines and Manila Bulletin, but styling for a living would do for now. Heee. I'm aiming to book more prenup clients (pakasal na kayo lahat pls hehe), more campaigns (pls Lord! ), more celebrities (if I get lucky). I still look at this blog as a sideline, a hobby, just like it has always been. I do get lucky sometimes when I nail awesome collaborations, but they are just a bonus for me. I don't know if I I'm starting to annoy you with sponsored posts or whatever, but this blog is still about me! And my crazy rollercoaster of a life. Even without sponsors, even without the perks, I would still be here sharing my life. You're forever stuck with me! Haha. Just wanted to put it out there. Anyway, back to styling. 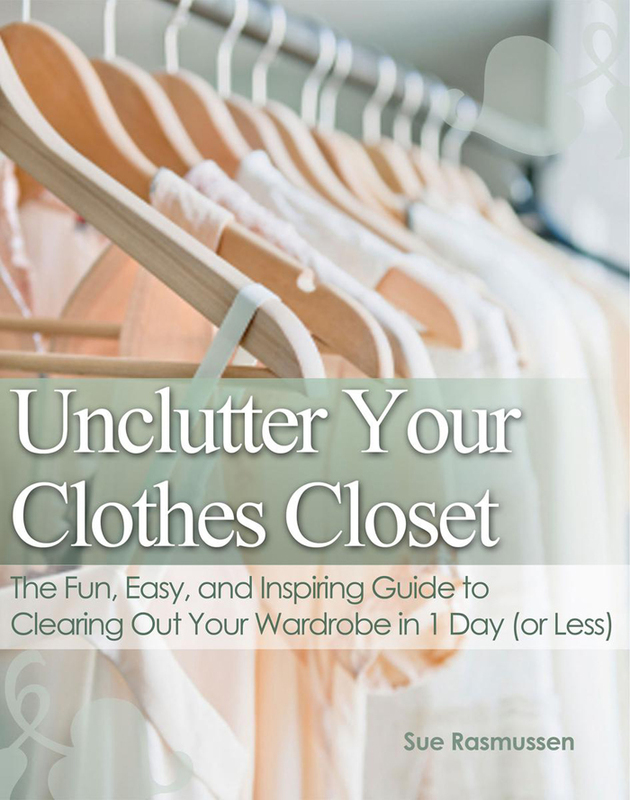 I have been meaning to write a blog entry about styling but I never got the chance or time. I think it's time to post one soonest. 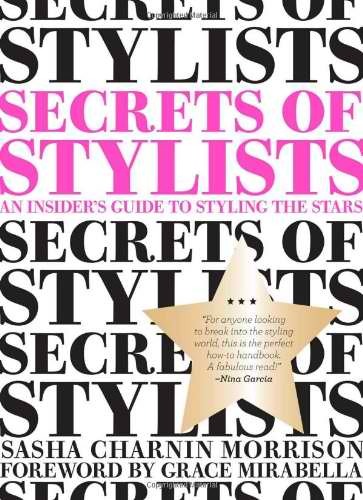 I've recently started reading the book "Secrets of Stylists" by Sasha Morrison and it's THE bomb. I think every stylist or aspiring stylist should read it. It has given me new perspective, new hope. It has inspired me in ways I could ever imagine. I think I am driven now more than I've ever been before. So yes, expect a post soon. Here are photos from weeks ago, taken during one of our UP rendezvous. Always with Mich and my sister hehe. Shot at our apartment's rooftop and then part 2 sa UP! Blogger problems. Lol. How I came up with this look: I just thought the clothes (based on their colors) looked pretty together. That's it! Don't laugh at me Ana. Haha. Pardon my bilbil naman, mejo napiga ng top and skirt ko wahaha. Anyway, wore a cardigan with it but I left it out na sa photos coz hulas na hulas nako. Thanks for understanding. Haha. So anyway, here's the book I'm raving about and obsessing on! 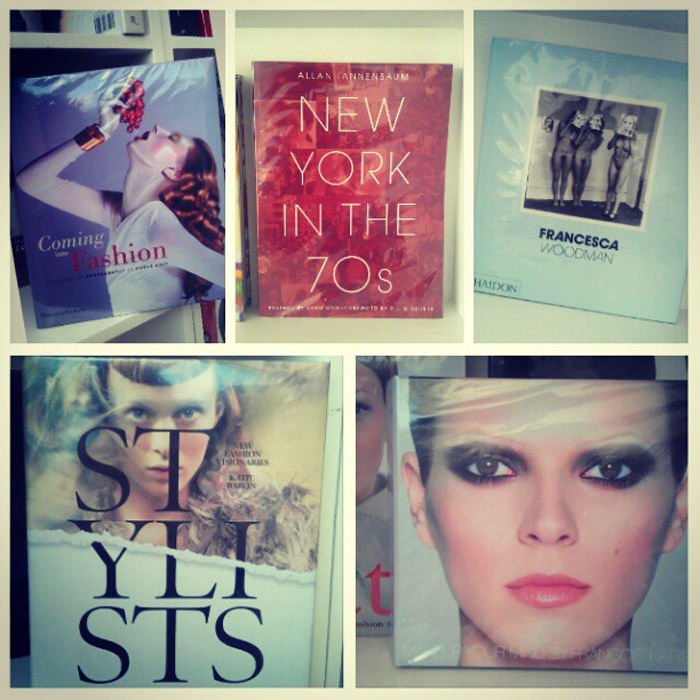 My sudden interest in fashion books stemmed from a few minutes of idle time while we were shooting at Fully Booked last weekend. We shot at this section and I got engrossed with every book on the shelf. It was a gleaming epiphany. I never really paid attention to references before. Now I realized, I should bury myself in references, learn and re-learn, if I want to venture deeper in this industry. My sudden realization made me feel new, like it fueled something inside me. It extinguished doubts (not all but most of it) I've been keeping. OA ba? Basta ganun walang basagan ng trip. Haha. I would like to thank all of you for being my shrink tonight. Haha. LOVE this outfit!! that crop top is gorgeous and paired with that cool skater skirt, Chic!!! those Rockport heels are lovely as well! !